Visual effects work from Method Studios’ Australian teams has advanced to the final round in the Animation & Effects Awards Festival. The teams’ work on Jumanji: Welcome to the Jungle and Bright joins the field selected from a record number of entries for the international competition and celebration. 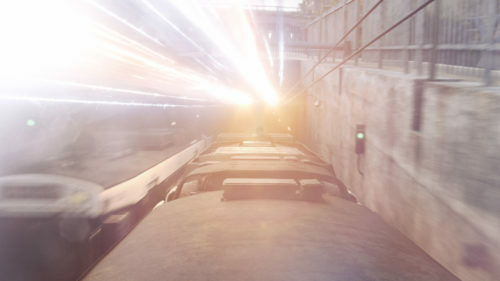 The AEAF Awards recognise creative and technical excellence in the use of VFX and animation in the creation of screened work. 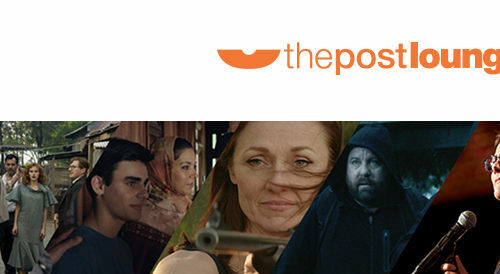 The judging criteria include the technical skill, artistry and quality of the VFX and animation, their appropriateness within the project as a whole, and their contribution to storytelling. 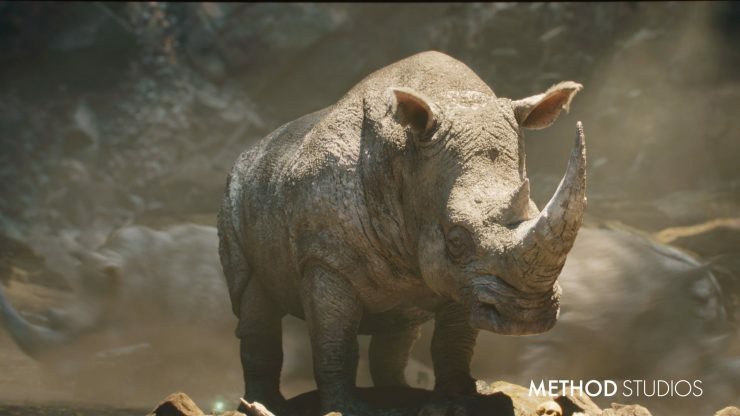 For Sony Pictures’ Jumanji, the Method team, led by VFX Supervisor Glenn Melenhorst, created the nearly-all-CG “albino rhino” sequence; a detailed ravine environment, a stampede of digital rhinos, a digital helicopter, and digital doubles of the cast. 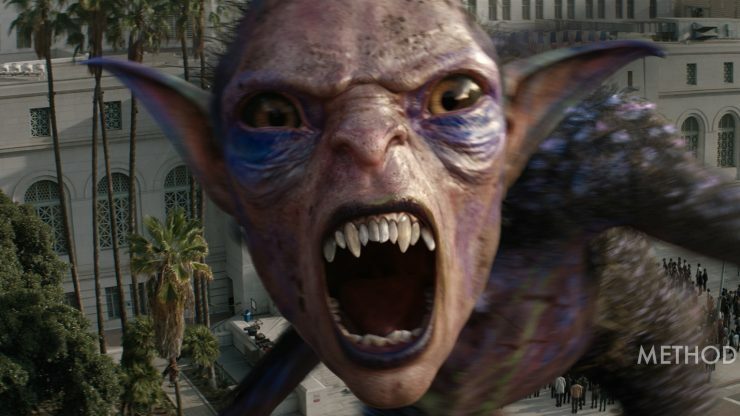 Additional effects include VFX for the transitions in and out of the video game world, a CG waterfall and jungle set extensions, a matte painting for the reveal of Berber City, and other CG creatures including a vulture. 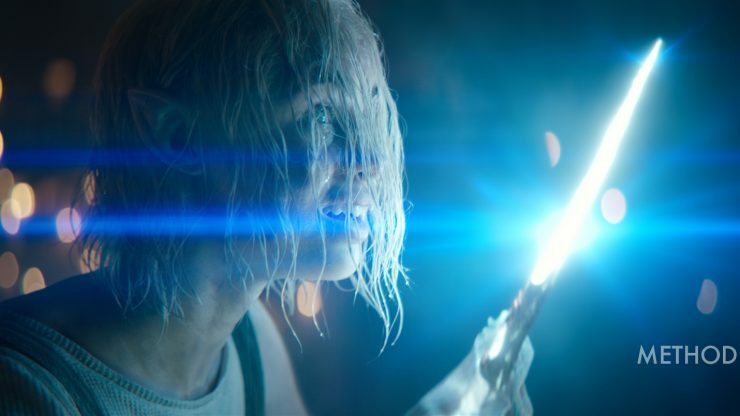 For the Netflix urban fantasy Bright, the Method team, led by VFX Supervisor Jason Billington, helped establish the alternate reality of a gritty modern-day LA filled with fairies, dragons, orcs and elves. 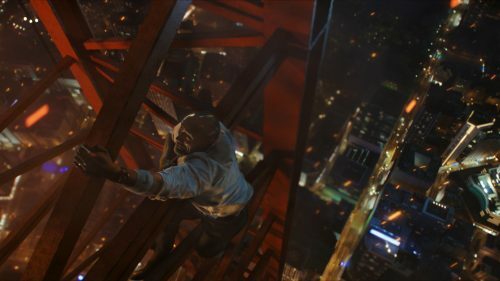 To create the film’s main setting of downtown Los Angeles, the VFX team digitally modified the city’s existing skyline to create the affluent, segregated “Elf Town” centre point of the Bright universe.